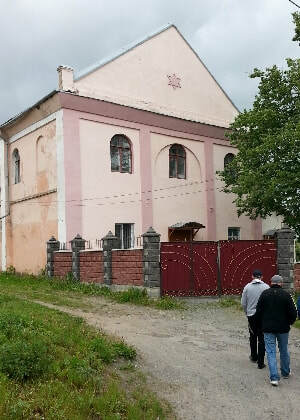 Other names: Jews of the town knew it as Shepetovka. Now part of the Ukraine, it is known as Shepetivka. There are multiple spelling variations. Location: latitude 50.11, longitude 27.04. Nearby towns include Sudilkov, Slavuta, and Polonne. 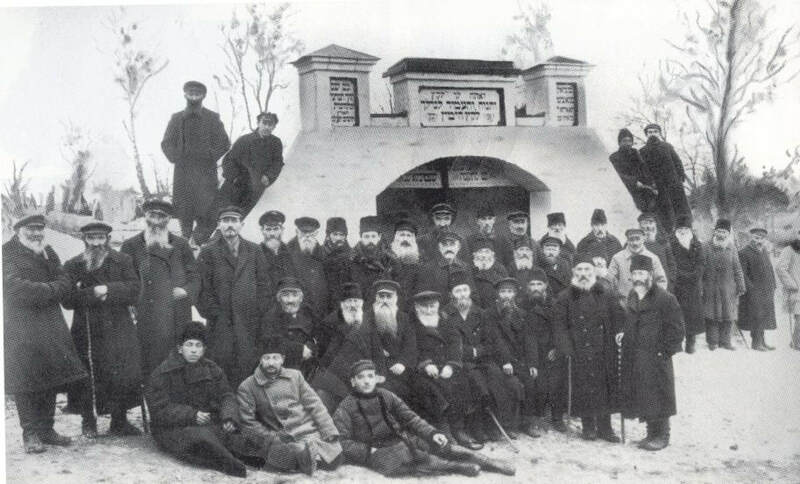 The Holocaust had a devastating effect on the Jews of Shepetovka. When Germany invaded Russia on June 22, 1942, in Operation Barbarossa, many residents were trapped by the swift and forceful invasion. The town was occupied in early July o 1941. The situation quickly became very grim. Hundreds of people were shot to death over the summer of 1941. The remaining Jews were confined to an overcrowded ghetto until the following summer. At that time, the Germans formed Eisatzgruppen, or killing squads, to carry out German orders to execute communist officials, Jews, politicians, and others. In Shepetovka, there were mass shootings in the surrounding forests, killing virtually the entire Jewish population. List of holocaust victims in the Yad Vashem database (you may have to try spelling variations). This town has the old and new Jewish cemeteries. The pictures from both cemeteries.